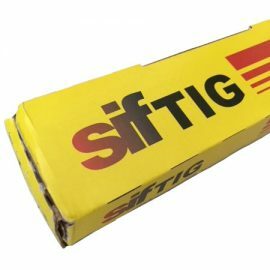 Here, you will find an array of TIG welding filler rods suitable for most applications. 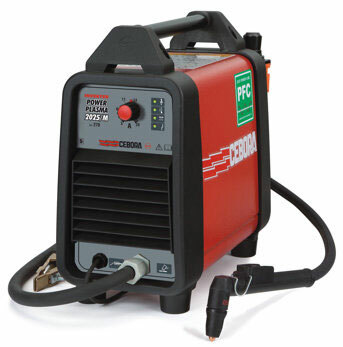 Navigate to the materials being welded using the links at the top of the page. 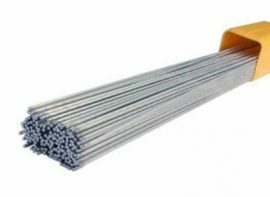 Aluminium TIG filler rods – Used in AC TIG welding setting. 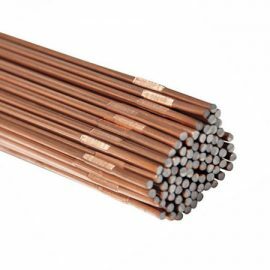 The most versatile of the aluminium rods are 4043A. 4043A is an aluminium alloy with 5% silicon, offering excellent flow characteristics and penetration. 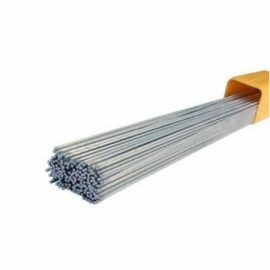 Stainless Steel TIG filler rods – Most commonly used is 316L – A stainless steel filler rod suitable for 316 and 316L stainless steels. 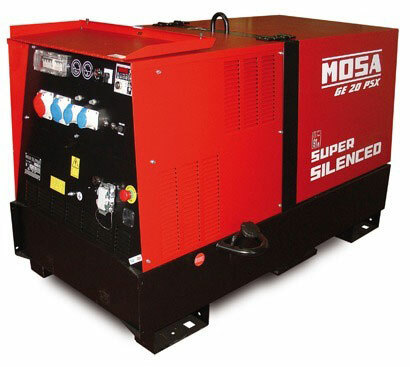 316L is corrosion resistant. There are of course, many other grades and materials available. If you are unsure what you require, please contact us and one of our friendly sales team will happily assist. If you require certification of conformance, please request upon order and we will happily send this along with the sales invoice.